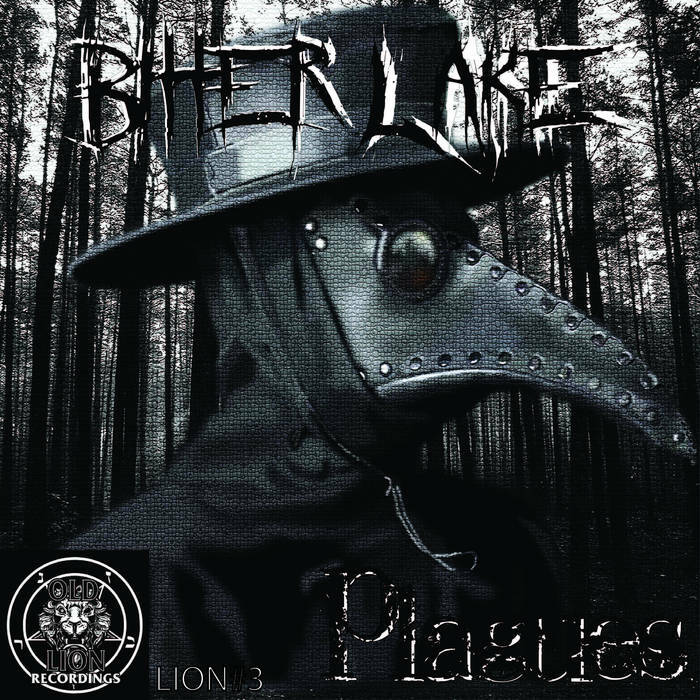 Scotland's Bitter Lake have returned with a new recording that continues the atmospheric and ambient style of black metal from previous releases but also mixes it with electronic music and this is a review of his 2017 album "Plagues" which will be released later this year by Old Lion Records. Ambient style synths start off the album along with some elements of electronic music and programmed beats which also mixes in with the heavier sections of the music and at times a decent amount of melody can be heard and the songs also bring in a great amount of synths. On the second track high pitched black metal screams are added onto the recording and elements of dub step can also be heard at times and on the 3rd tracks the guitar riffing starts displaying more raw aggression along with the music also speeding up briefly and the songs stick to mostly a mid paced direction. 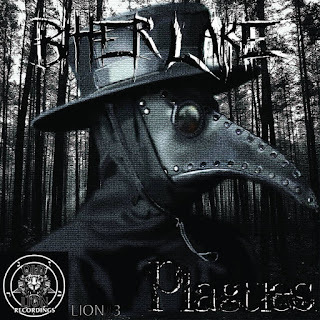 On this recording Bitter Lake takes his atmospheric and ambient style of black metal and mixes it with electronic music to create something original, the production sounds very raw and heavy while the lyrics cover philosophical themes. In my opinion this is another great sounding recording from Bitter Lake and if you are a fan of atmospheric black metal, ambient and electronic music, you should check out this album. RECOMMENDED TRACKS INCLUDE "Firmly Rooted To The Ground" and "Plagues". 8 out of 10.